There were a plethora of new motorcycle launches in India this year. While we saw a bunch of new motorcycles launched in the performance bikes and the adventure bikes segment, there were just a handful of proper work-horse like fuel efficient motorcycles launched in India this year. These bikes are not the most fuel efficient models ever, but definitely the most fuel efficient bikes launched this year. Here is our list of top 3 fuel efficient motorcycles that were launched this year. Bajaj launched the first ever ‘Discover’ model about 14 years ago and since then, there have been a bunch of ‘Discover’ models from Bajaj which ranged from 100 cc to 150 cc. 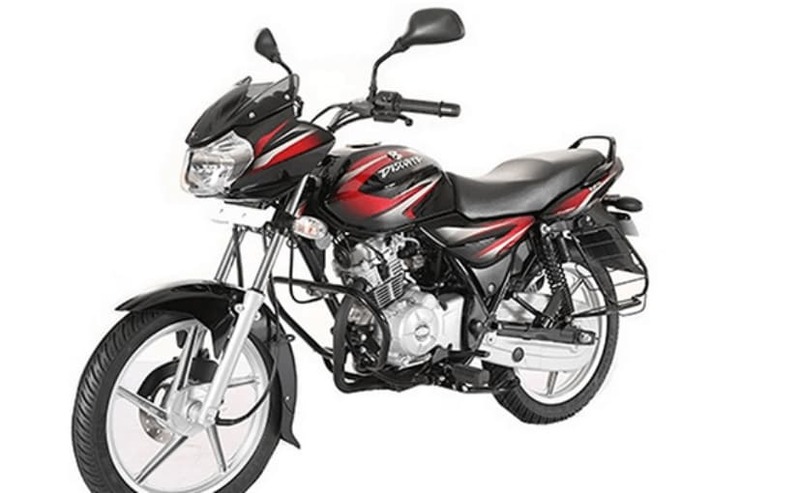 It was this year that Bajaj launched the Discover 110 and Bajaj commuters are known for their fuel efficiency. The bike uses a new long-stroke engine with the power band optimised to offer more power at lower revs, and maximise fuel efficiency. The Discover 110 gets a 115 cc single-cylinder engine which makes 8.4 bhp and 9.8 Nm of peak torque. The bike returns claimed fuel efficiency of 76 kmpl, which is on par with the TVS Victor, Suzuki Hayate and the newly launched TVS Radeon. The Bajaj Discover 110 is also priced competitively at ₹ 52,326 (ex-showroom, Delhi), which makes it a good choice in the 110 cc segment. 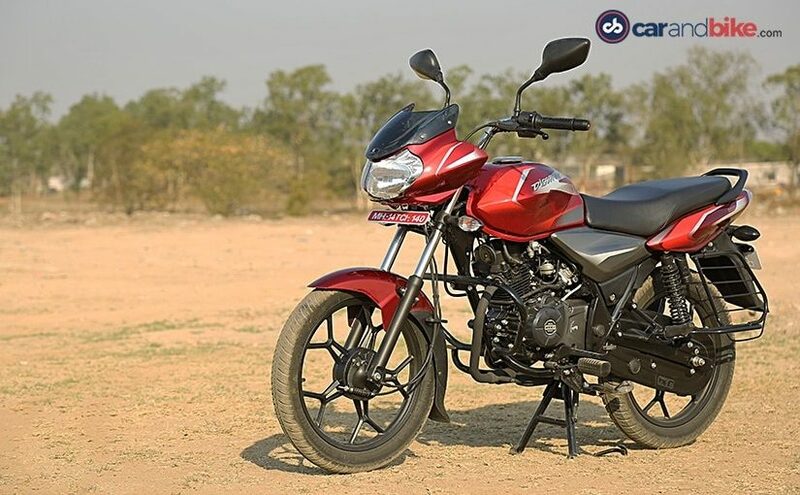 TVS Motor Company has four models in 100-110 cc segment which include the Sport, Start City Plus and the Victor and the latest launch from TVS is the Radeon, which again is a 110 cc commuter. The TVS Radeon is positioned between the Sport and the Star City Plus and TVS believes the Radeon will provide the push that the company needs in order to grab a larger slice of the pie. Priced at ₹ 48,990, the TVS Radeon is one of the most affordable bikes not only in the manufacturer’s stable but also in the 110 cc segment. The TVS Radeon is a quality product and is definitely worth consideration if you are looking to get a commuter motorcycle for yourself. The 2018 Bajaj Discover 125 was launched alongside the Bajaj Discover 110 and in terms of design, both motorcycles are identical but this one gets more features in terms of LED daytime running lamps and different graphics. The Discover 125 gets an updated 124 cc engine that churns out 11 bhp and 11 Nm of peak torque. The long stroke engine architecture offers good torque for city riding. The Discover 125 gets the same suspension as on the Discover 110 and gets a front disc and a rear drum brake. The Discover 125 drum brake option is priced at ₹ 57,165 and the disc brake option is priced at ₹ 59,488. We have been hearing about a Samsung event called “4x Fun” for quite some time. 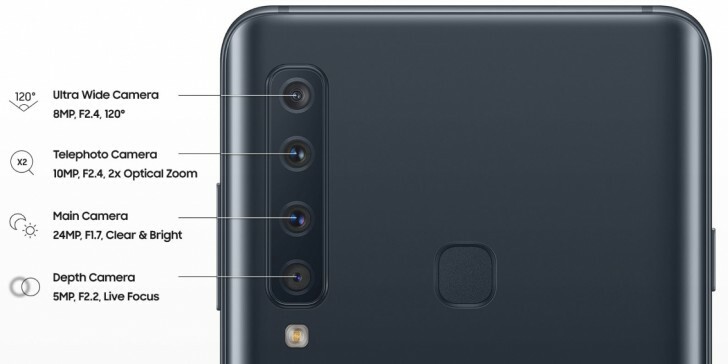 Although we expected a smartphone with four cameras, we were quite impressed to learn that all of the sensors are actually on the back, lined in a vertical setup. The phone will be called Galaxy A9 (2018) and will be launched in Kuala Lumpur later today, and you can follow the event live. The new phone, also rumored to be called Galaxy A9s, will have a Snapdragon 660 chipset, 6 GB RAM and 128 GB storage. The screen is likely to be AMOLED with 18:9 ratio, similar to the Galaxy A8 (2018) and the Galaxy A8+ (2018) with flat panel and tiny bezels on the side. The four cameras will all have a different purpose – there’ll be an ultra-wide snapper, a telephoto lens, the main camera is 24 MP f/1.7, and there is also a 5 MP shooter for good measure. Oh yeah, and the selfie snapper is also expected to be 24 MP, but with a f/2.0 aperture. Tune in at 5 PM MYT / 11 AM CEST to follow the event and to learn everything about the devices, including pricing and availability. Honor is jumping on the sliding camera bandwagon with its Magic 2 smartphone. 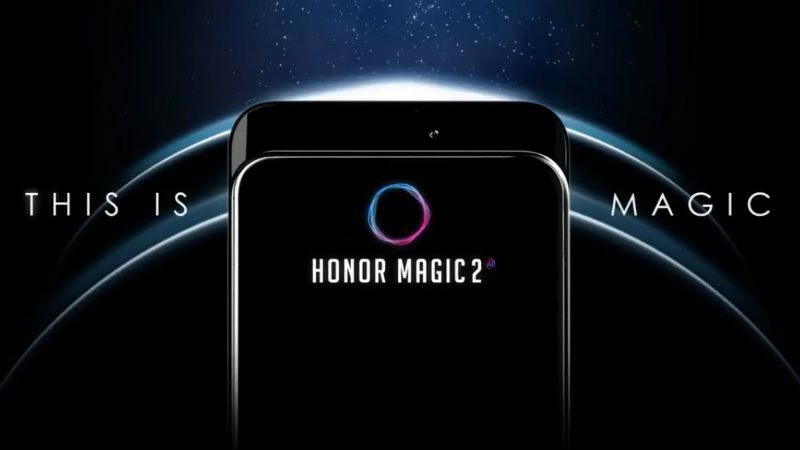 During its event at IFA 2018 in Berlin, the Huawei sub-brand teased a smartphone called Honor Magic 2 that is claimed to come with a bezel-free display by leveraging a sliding camera functionality. The handset is a successor to the Honor Magic that was launched back in 2016 with display curves and AI-based features. The Magic 2, meanwhile, comes with a ‘Magic Slide’ feature that enables the phone to have a nearly 100 percent screen-to-body ratio. At the IFA trade show, Honor only showed the Magic 2 briefly onstage. The successor to Magic phone did not get a proper announcement, but Honor President George Zhao teased some of the key features. However, the company did not provide too much information regarding the price, specifications, and availability of the smartphone. A zoomed-in image from Honor’s event shared by GSMArena, showcases the interesting-looking device that lacks any bezels or notches. The most interesting feature in the Honor Magic 2 is its FullView display. There are no display notches or any significant chin at the bottom. It resembles the Oppo Find X that was launched earlier this year. Xiaomi has also recently teased a Mi Mix 3 with an “all-screen” display that moves the frontal paraphernalia to the slider behind the screen. Interestingly, as per the images, unlike the Find X, the Honor Magic 2’s camera slider appears to open manually. 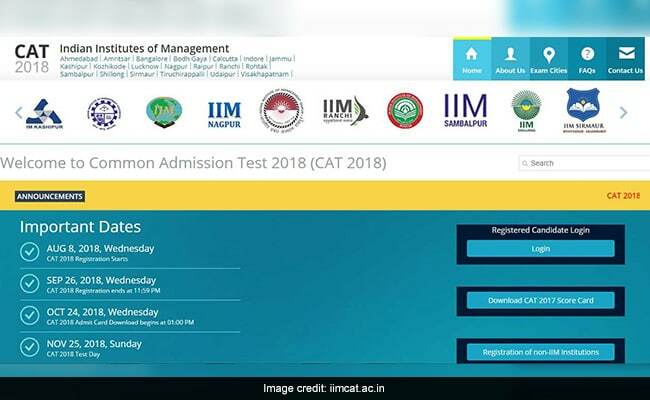 However, it may also be due to it being just an engineering sample and not a final product.